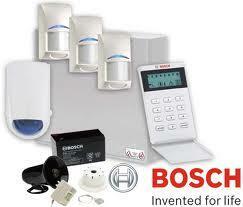 INSTALLATION & SERVICE OF : Alarms - CCTV - Intercoms - Access control - Phones - Data. 24 Hour monitoring. Licensed & Insured. DON'T WAIT TILL IT'S TOO LATE. Free Quotes. 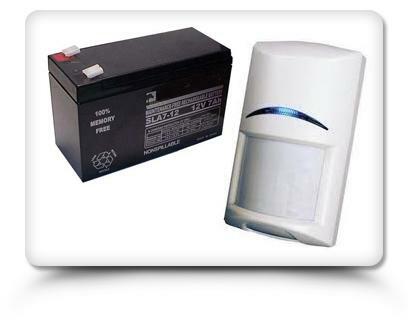 The range of electronic security products we use have been market leaders for over 20 years. 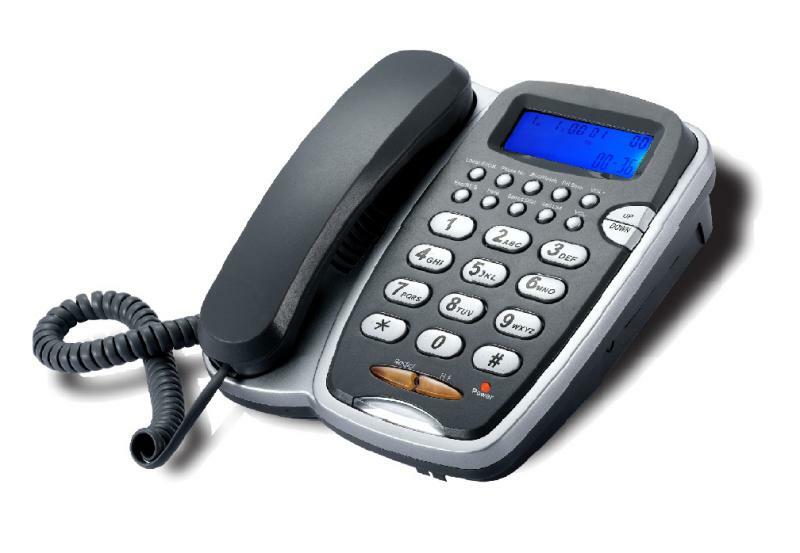 Designed in Australia, they represent thousands of man hours of development using an on-going process of customer feedback engineered into systems every year. The result is a tried, tested and continually enhanced system that is built to provide years of trouble free performance... What you expect from Bosch. 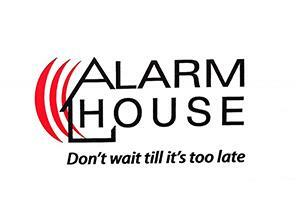 We understand you really want to do everything you can to safe guard your home & business. It's the smartest move you can make to feel safe and secure. 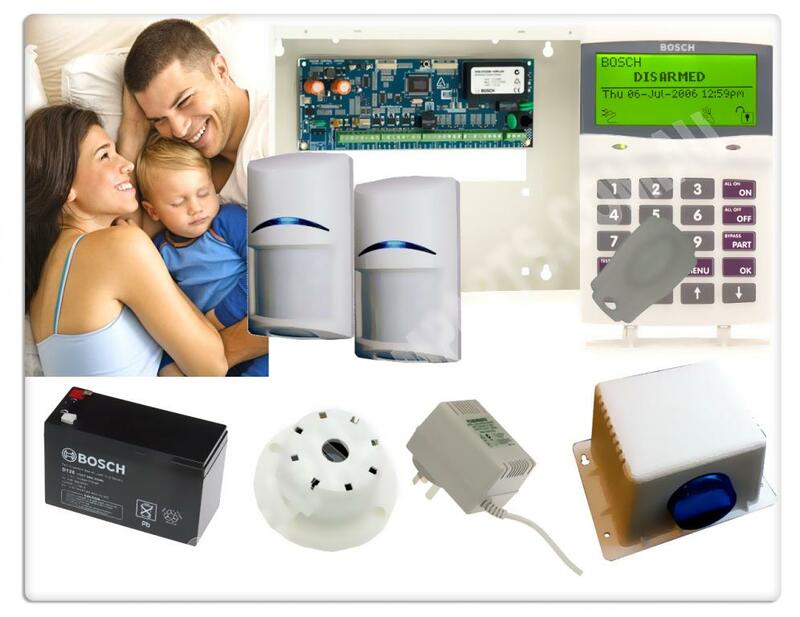 With Advanced and reliable technology, and strategically placed sensors that blend into your home & business. We also Install and supply Camera surveillance systems utilizing high resolution digital cameras with infrared technology located strategically to provide maximum surveillance for your premises. Master Licenced : 409736582. 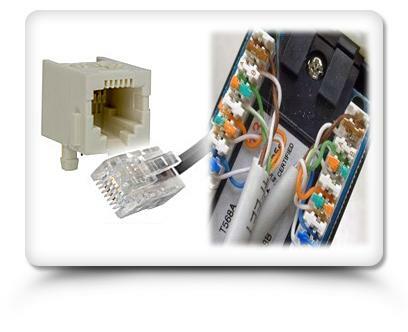 Cabler Licence Open : T24802. Security Industry Licence : 409384724.